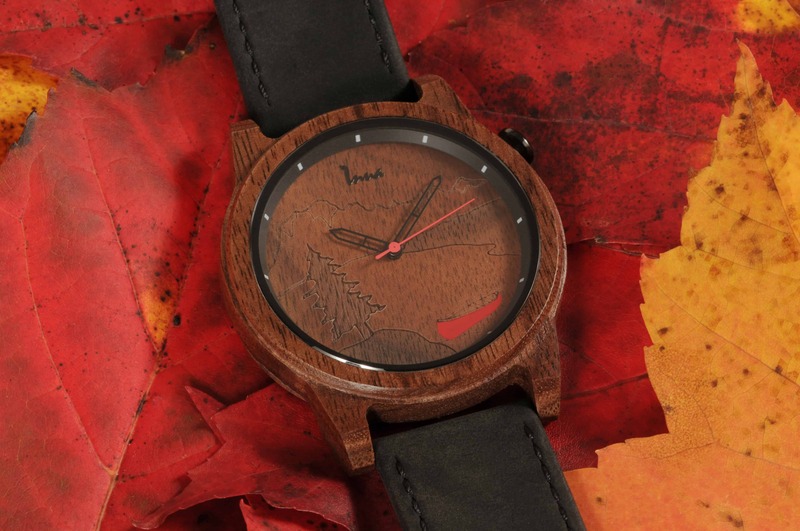 Our mission: to offer high quality wooden watches with a unique design. Our Values: We want to give back to the community. That’s why we are committed to replant 5 trees for each watch sold.